Security cameras and CCTV surveillance systems now come with a wide range of features and styles to serve different purposes. The domestic and industrial applications of security systems may range from theft deterrence to traffic administration to better event management of the workforce. An IP camera can be now installed at any location, which makes it easier for live monitoring both inside and outside any office or home. Video footages can be recorded for future review. The camera also helps to record remote locations and identify threats at the very first point. 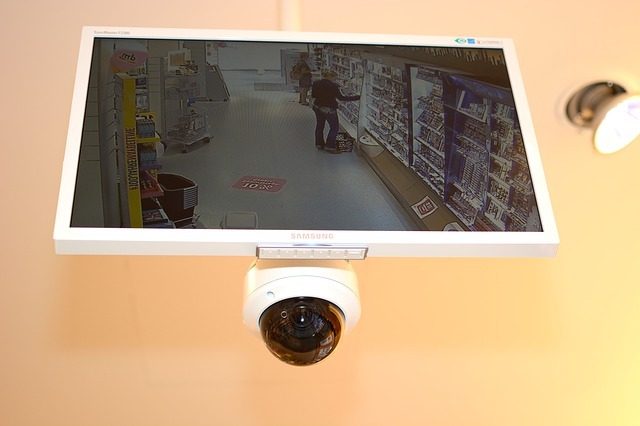 As discussed above, video surveillance is now used for many purposes. There is no doubt that with the security surveillance you have a peaceful mind and can manage things efficiently. Further, we will discuss the major industrial applications of video surveillance and also the best practices while installing such a system. Being a business owner or a house owner, the primary priority is to protect your valuables against any break-ins or robbery. For a business, the threat can also be internal from dishonest employees. With advanced security technology, you can now handle things effectively via remote security systems to monitor your premise and react on time. Crime stoppage – Video monitoring helps to spot suspicious behavior, and the monitors can intervene on time to stop a possible crime. Augment the security personnel – A security guard at your premise can handle only one location at a time. However, with cameras, they can monitor everything remotely and react quickly on identifying any security breach. 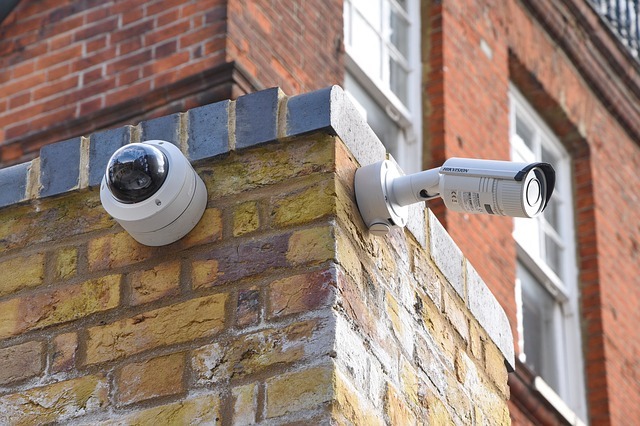 Surveillance – Security systems can record videos 24×7, which can be reviewed later in case of any adverse incident. With network systems, you can now remotely access these through smartphone or computer from anywhere. Enjoy peace of mind with the scope of accessing your property view anytime anywhere. Cultivating a productive work environment and maintaining business efficiency is essential for long-term success. 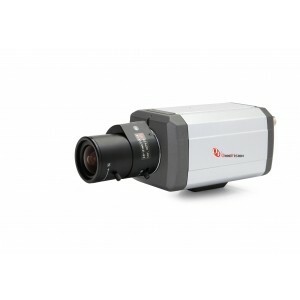 A reliable video surveillance system Philadelphia can help your business by customizing to your requirement. Reviewing video footages will shed light on the efficient and wasteful business practices. You can then take necessary action to streamline it. Identifying a thief is as valuable as capturing an offender on video. 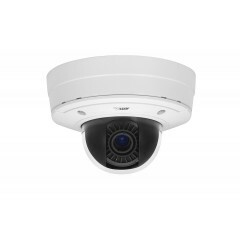 So, it is ideal to invest in a high-end IP video surveillance with good resolution (i.e., 720p or 1080p HD). There are low-resolution CCTV systems, which may produce grainy images, making it impossible to identify a person’s features. In case of event video surveillance, PTZ IP cameras are used popularly as it can cover a wider space with more clarity and zoom-ability. PTZ IP cameras have built-in 360-degree panning and these cameras delivery top-in-class resolution with digital zoom options. Traffic cameras feature the most innovative and functional surveillance technology. Mounted atop traffic signals, intersections, and various key points across the busy highways, they record traffic patterns and breach of rules, if any. Advanced traffic cameras do have features to click an image on identifying the violation. The images can be instantly shared with authorities for taking quick action. Aiding commuters by sharing live feeds about road blockage, damage, etc. Encourage safer driving by warning drivers that they are being monitored. 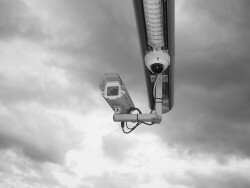 Here we have discussed only a few major applications of video surveillance monitoring. However, this is used in almost all sectors now for a wider range of purposes. You may go through the web to learn more about it.